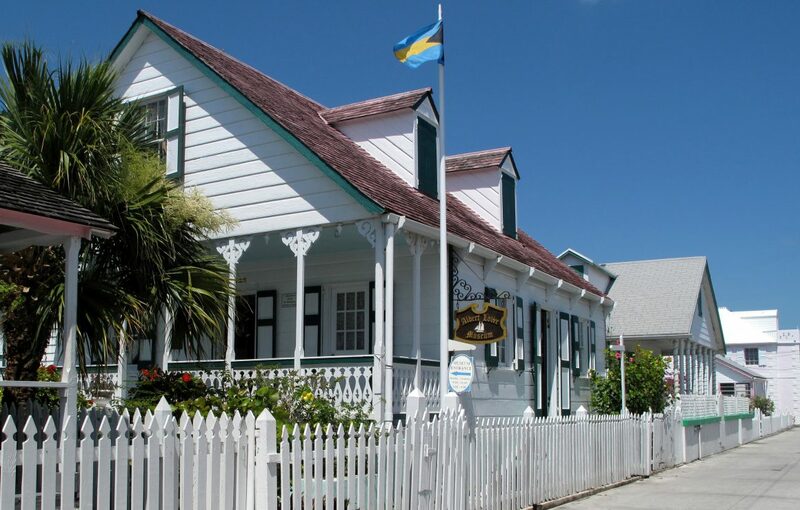 Hard to believe, but it’s been four decades since Sir Clement Maynard, then Minister of Tourism, cut the ribbon and opened Green Turtle Cay’s Albert Lowe Museum. Sir Clement Maynard cuts the ribbon formally opening Green Turtle Cay’s Albert Lowe Museum. Launching this website, to keep you up to date on what’s happening with us, and to allow those of you who’ve asked about online donations a way to help us even when you’re not on the cay. Holding a fundraising cocktail reception on November 25 featuring a concert by Ronnie Butler Jr., a special showing of the museum’s Abaco Reflections photo exhibit, and the launch of a new coffee table book about Green Turtle Cay’s history entitled Those Who Stayed. The fundraiser takes place on the same weekend as the Festival of Lights will illuminate New Plymouth for the holiday season. It’ll be a fun weekend on the cay, and we hope to see you here! General text about the museum. Text.